At Ekya, our Experts@Ekya programme provides students the opportunity to interact with experts who have made their mark across different fields of professions. Through these interactions, students understand the industry of their interest, its requirements and get answers to their questions from those experienced in the field. As part of this programme, we had Ms. Mala Martina join us at Ekya School ITPL. 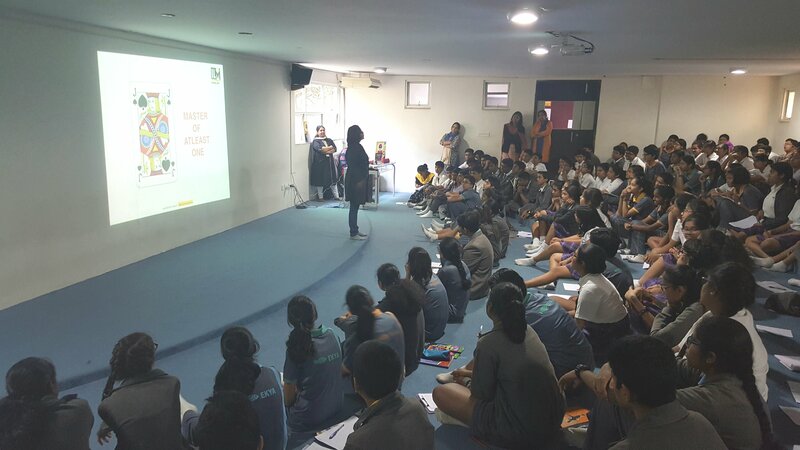 The brain behind Yellow Collar Careers in India, Ms. Mala established the program through her organization, I Love Mondays, which helps teenagers do what they love, lets them know how to become really good at it and connects them to the right people to become successful. She has authored the book “I Love Mondays”, published by Harper Collins. 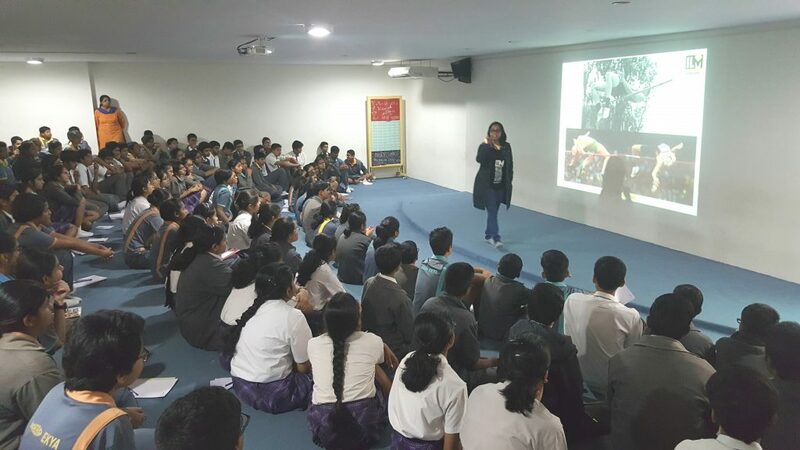 With over 1,00,000 students coached by her, Ms. Mala is a national level debater and a seasoned toastmaster for over 6 years, serving as a keynote speaker at NEN, WIN India, GHZC India to name a few. She also made the students exercise their right brain with the brain-gym exercises. 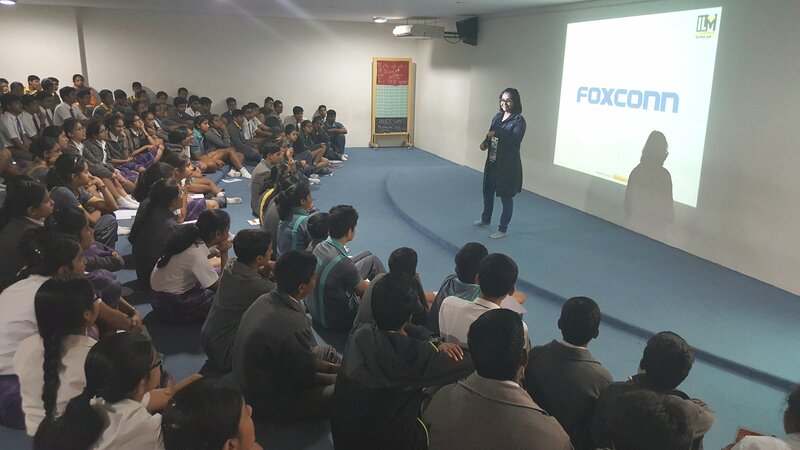 Our children had many queries about understanding what kind of jobs they would like to pursue. 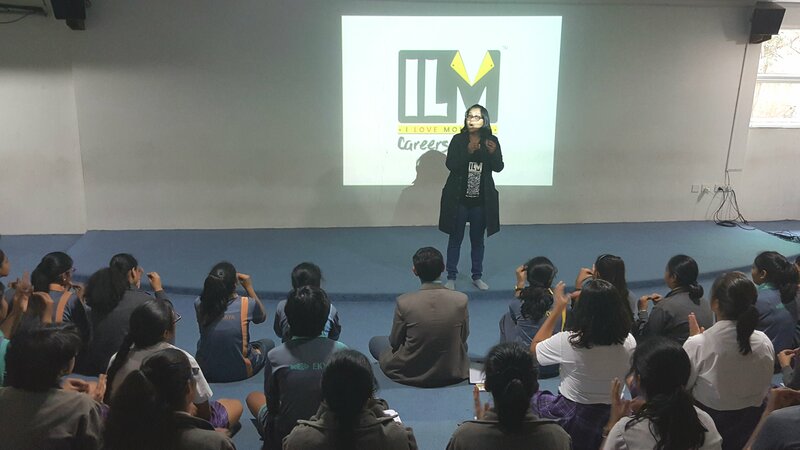 Having answered all their queries, Ms. Mala concluded the talk by leaving them with a virtual reality experience. Ms. Mala is a Business and Performance coach and a certified NLP practitioner, having trained over half a million rural Indian children and mentored several companies in the Indian start-up space. 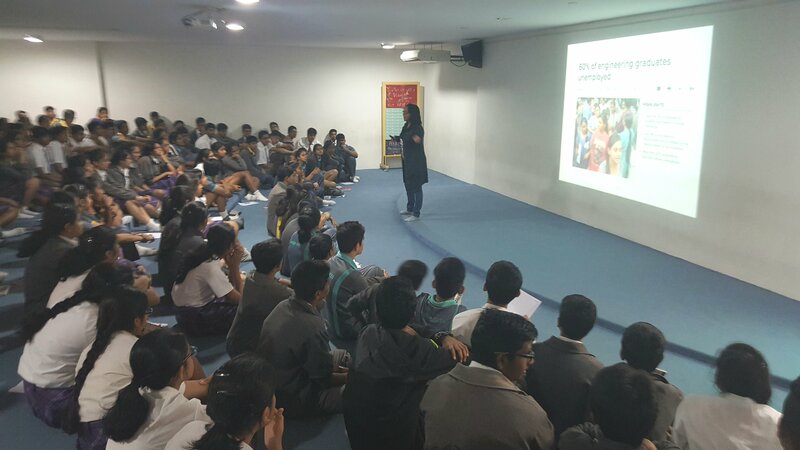 We thank her for guiding our students through such an insightful session.